IndiGo is hiring more than 100 Boeing 737 commander level pilots, majorly those exiting the cash strapped Jet Airways. India's biggest airline carrier IndiGo is hiring more than 100 Boeing 737 commander level pilots, majorly those exiting the cash strapped Jet Airways. The move comes as the airline looks to overcome a shortage of flying crew and establish its dominance amidst an exodus of personnel from the financially-stressed Jet Airways. 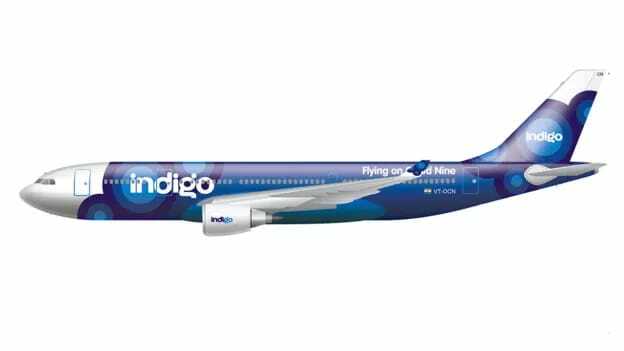 As per an industry source aware of IndiGo’s hiring plans, it would take six months to train the Boeing pilots so that they could fly A320s, an aircraft type IndiGo operates. IndiGo itself had to cancel 30 daily flights primarily due to a shortage of commanders. Currently, IndiGo has over 200 planes and a pilot strength of more than 3,000, including more than 1,200 commanders, of whom 50 are expatriates. It operates about 1,300 daily flights. This year, it plans to take delivery of 48 planes this year of the Airbus A320neo family, including the stretched 20-25 A321 Planes, which it plans to deploy on the medium-haul international routes. Sydney-based consultant CAPA (Centre for Aviation) forecasts the current number of pilots in India at 7,963. In a decade, airlines will have to hire 17,164 more. While airlines have been trying to lower their expat pilot count to reduce costs — from 10.5% in FY14 to 8.1% in FY18 — but that’s likely to swell again. Indigo which has already hired about 130 expatriate pilots from all over the world is planning to take that count to 160 by June 2019. IndiGo’s gain is, however, Jet’s loss as the cash strapped airline had to ground more than 60% of its planes as it struggled with delaying pilot salaries, and defaulted on loan payments, lease rentals and vendor payments.